Nutrient Timing: Do You Need it? When it comes to diet and nutrition, the most important thing you can do is make sure you have the right calorie balance and that you’re getting the proper macro and micro nutrients. But what about nutrient timing? 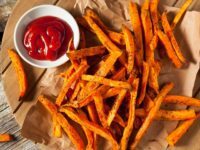 Does it matter when you’re eating? The concept of nutrient timing isn’t new, but it’s become more popular recently with the rise of functional fitness and exploding interest in strength sports. Is it that important for your nutrition? Is it for you? Read on. Nutrient timing: what is it? Nutrient timing is knowing what and when to eat before, during and immediately after workouts to maximize performance and recovery. For strength athletes, a good portion of nutrient timing involves eating the majority of your carbs around your workouts. Is it reserved for elite athletes? 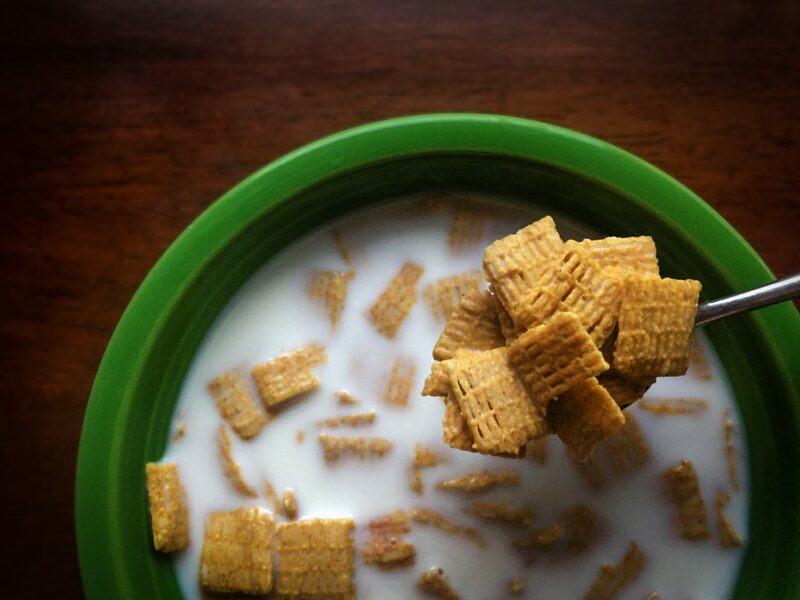 Nutrient timing can literally be for anybody. You don’t have to be a high-level athlete to be committed to your nutrition or be focused on the details. But you have to evaluate how important it is to you. How serious are you about hitting a particular weight class, qualifying for the CrossFit Regionals or reaching a certain body composition? “Some people aren’t very talented athletically, but they’re really smart and they know how to put things into practice or they might be really Type-A. Those people are going to see damn good results in the two to three months they spend dieting, because they nail all the details and the bigger picture stuff,” RP Strength founder Nick Shaw said. Nutrient timing, while important, is secondary to caloric intake and having a the proper ratio of macronutrients. How does nutrient timing give you an edge? The goal is optimal recovery and body composition, and nutrient timing can hep you achieve that without altering your workouts or how much you are eating. Think of it as a small tweak that can end up paying off big time. It’s the difference between looking lean and having muscles in 3-D. You’ll be fine both ways, but some people want that higher level of fitness and body composition. 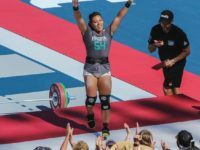 If you’ve ever competed or watched a high-level competition, like USA Weightlifting Nationals or the CrossFit Games, you’ve seen what a small, razor-thin margin of error there is. Someone misses out on a few points or can’t lift that extra kilogram and that’s the difference between medaling on the podium and sometimes thousand of dollars in prize money. There are all these ridiculously talented people out there, so what’s the difference? The small details, like nutrient timing. “If [an athlete’s] training for three or four hours a day, what usually happens when they get to the second half on the training session or the last hour or so they start to hit that wall. They just can’t keep going as hard so training becomes a little less productive,” Shaw said. 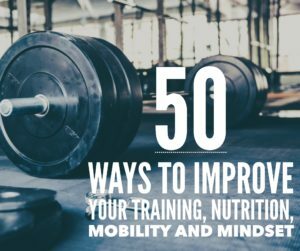 “Whereas if you can properly time things, have an intra workout shake, or if you’re training twice a day, you’re making sure your higher GI carbs are after your first workout of the day, so you can have a more successful second session. The edge is there, if you want it. It just depends on how bad you want it. Still not ready to commit to nutrient timing? That’s fine. Lean protein. Focus most of your meals around it because that’s going to help fill you up more than anything. Pair that with some type of vegetable. When you’re not right around training time, a good chunk of your carb sources should come from things like whole grains, fruits, and veggies. 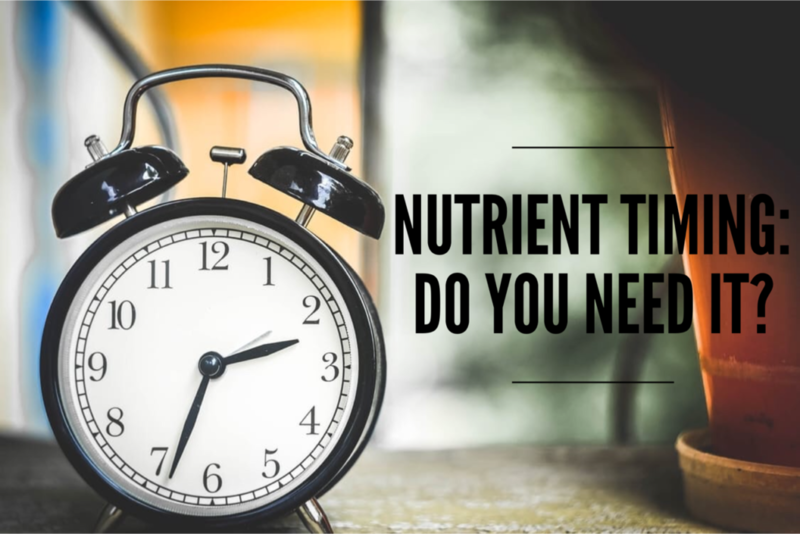 If all this nutrient timing seems overwhelming, keep it simple. As long as you are eating or snacking about every four hours (while you’re awake), you’re probably on the right track. 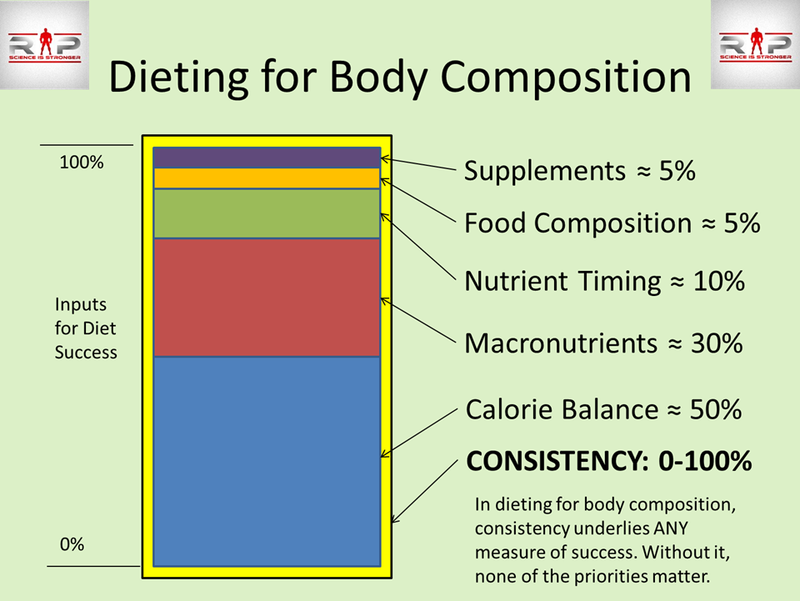 diet, flexible dieting, macros, nick shaw, nutrient timing, nutrition, renaissance periodization. Bookmark.